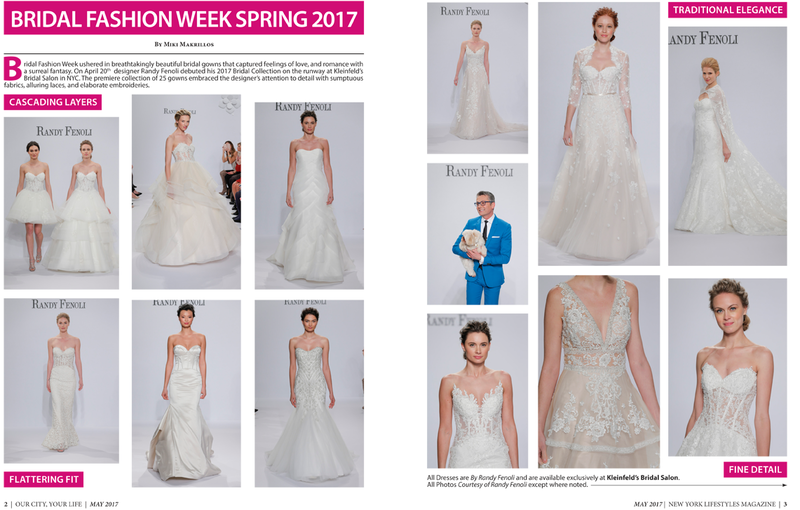 This article was originally published in New York Lifestyles Magazine’s May 2017 Issue / Vol. 3 #5. Please click HERE to view article.